As the 10th anniversary of Israel’s passing approached, producer Jon de Mello remembered IZ’s wish to someday record with a full orchestra and was inspired. De Mello surrounded IZ’s original voice and ukulele tracks with newly recorded lush string arrangements on 12 of his most beloved songs. 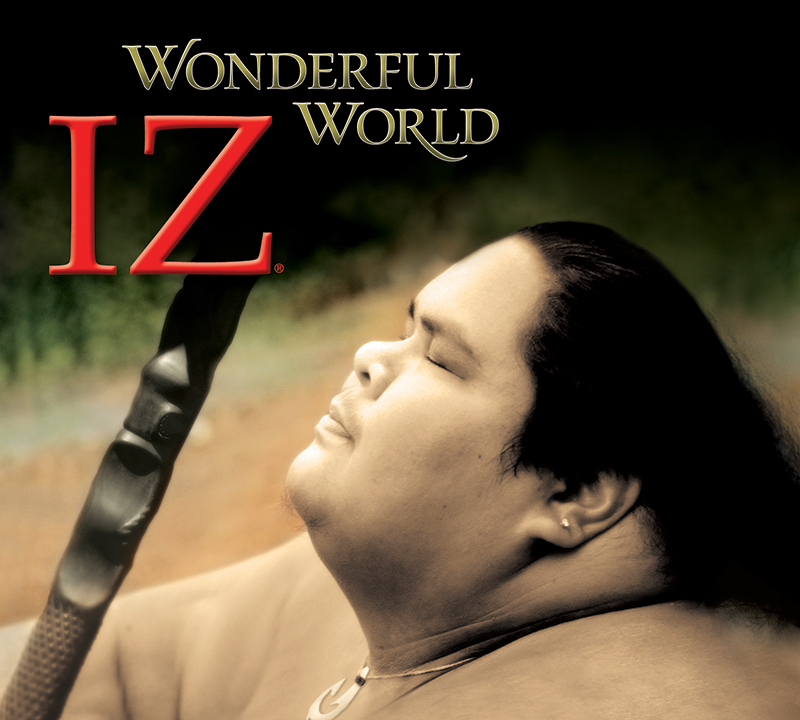 The orchestral backgrounds allow IZ’s soft and smooth vocals to remain the true star of the album. Wonderful World debuted at #1 on the Billboard World chart and remained in the top five for two years. It truly is a loving memorial to this gentle giant.